The word "Burren" comes from an Irish word "Boíreann" meaning a rocky place. This is an extremely appropriate name when you consider the lack of soil cover and the extent of exposed Limestone Pavement. I did a self guided hike through the heart of the Burren for 14km ending in Ballyvaughan on a stormy day. 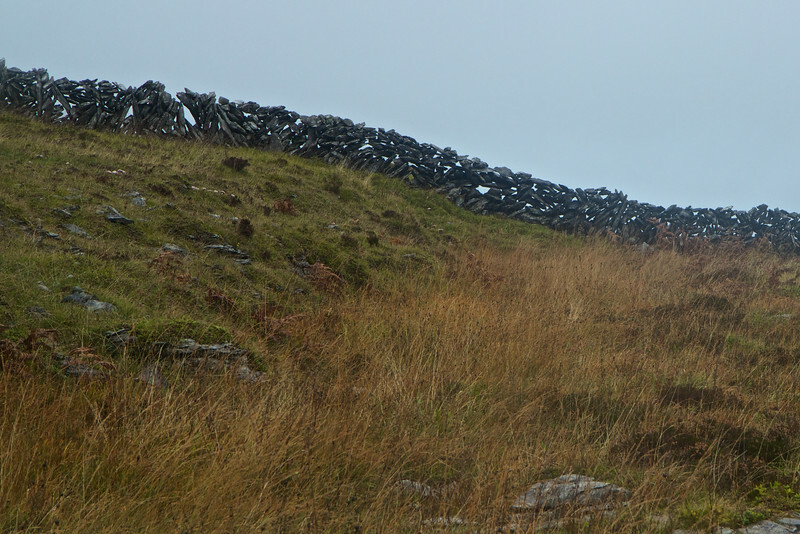 HIking the Burren Way to Ballyvaughan on a stormy day. A solitary hike but well worth it!